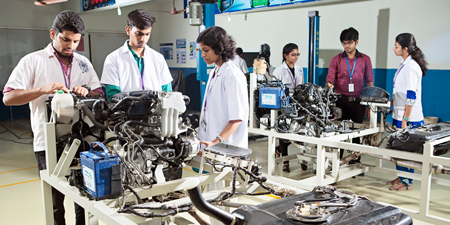 To produce globally competent Automotive Engineers with commitment to serve the society. To provide the best opportunity to the students to attain technical excellence in the field of CSE. To be a Department of Excellence in Information Technology Education, Research and Development. 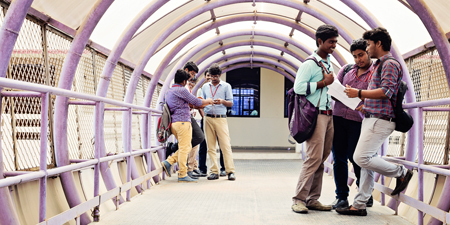 Civil Engineering Department started in 2009, Anna University syllabus is being followed, and current intake is 60. 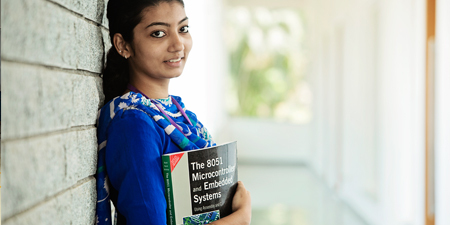 To produce globally competent Electronics and Communication Engineers with a commitment to serve the society. To provide students with sound foundation in the mathematical, scientific and engineering fundamentals. To be an international centre for education, research and the application of knowledge. 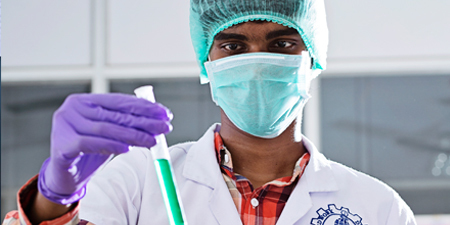 To produce globally competent Chemical Engineer with a commitment to serve the society. To promote human health care through education and research that bridges the gap between Medicine and engineering. To produce globally competent Mechatronics Engineers with a commitment to serve the society. 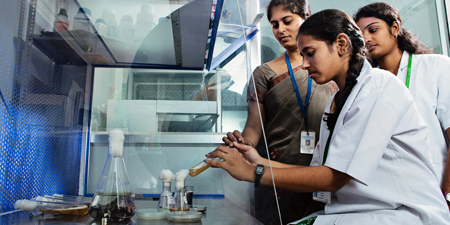 To produce globally competent Bio Technology Engineers with commitment to serve the society. Every educational institution has the one point agenda of getting their students into top ranks to get more students next year. But REC and my Department of Aeronautical was always exceptional, they expected performance but they valued our thoughts, our innovation and had ears to listen to our ideas, problems and had solutions to them as well. Department is having good alumni interactions. They actively contribute to the growth of the Department. They share their professional experience and motivate our students by giving guest lectures. Our department faculty members are experienced and subject experts. Our faculty team have industry exposure and practical experience on vehicles.